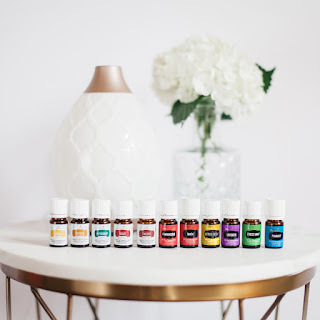 I love, use, and trust Young Living oils and these are the essential oils I recommend to others for personal, home, emotional, and spiritual use. These are the oils we use in our house. 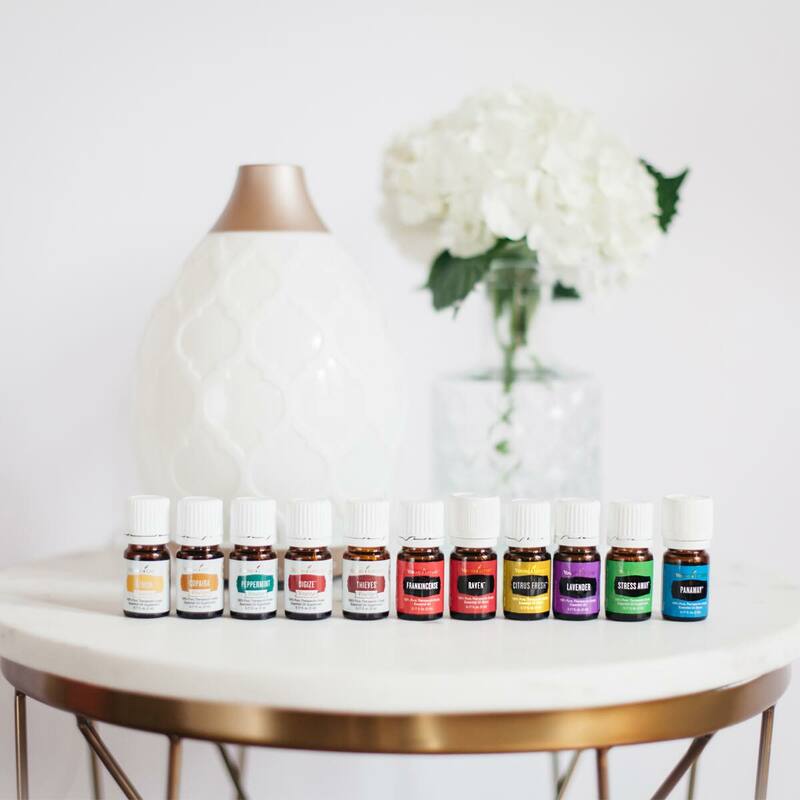 The Premium Starter Kit is the way most people get started with Young Living - it gets you access to the 24% off wholesale discount, plus you get 11 of the most popular and most versatile oils + a diffuser to get you going. This is the way I got started, too. Panaway: happy muscles + joints. Balm for your back. Frankincense: meditation all-star, glowing skin, mood, and relaxaion. 2. Find the button that says "Buy Your Kit" or "Place an Order"
3. Choose Become a Member (NOT retail customer). My member number 10572290 will be in both boxes. This is correct. 5. I recommend choosing the Essential Rewards option! You will get another free oil right away and get started right away earning points back on this order! You don't want to miss the freebies. Essential Rewards is a monthly auto ship program that helps you slowly swap out your toxic products to plant based/oil infused. Toothpaste, shampoo, cleaner, makeup, kid products…etc. No contract. Change your order each month. Cancel anytime. My favorites are Peace & Calming Essential Oil, Abundance Essential Oil, Thieves Household Cleaner, and Mirah Facial Cleansing Oil. 6. Want to add anything? Bottom left has an option to add something to your kit order. More oils, toothpaste, cleaner, nontoxic makeup, baby products! 7. Scroll down to agree to terms and conditions. 8. Fill out the membership info. No tax ID is required unless you want to sell oils down the line. 9. Choose a shipping method, and complete the transaction with payment! That’s it! Welcome to Young Living!